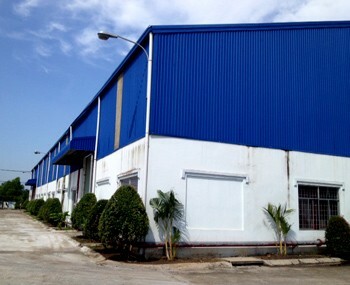 Visiup company has a factory for rent Vietnam for foreign companies in the Vietnamese territory. 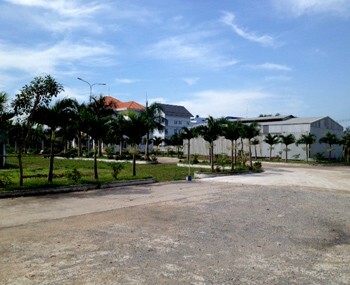 Factory for rent in Vietnam. 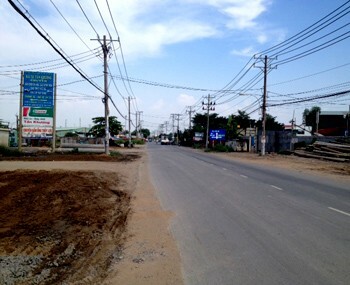 Aera is located in Binh Tan district. The rental is ideal for all business activities. 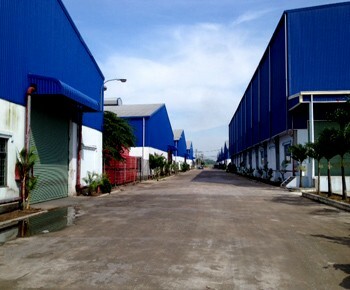 The factory is located on Binh tan district near a major road to facilitate transport flows and all exchanges with a potential subcontractors and the compagnies.